It's 2017! And the Rain has Taken a Break! Photography time. Engagement Shoots, Music Videos, and Metallica: 2016 Has Begun! Rain, Rain, Go Away... Never Mind, Come Back. 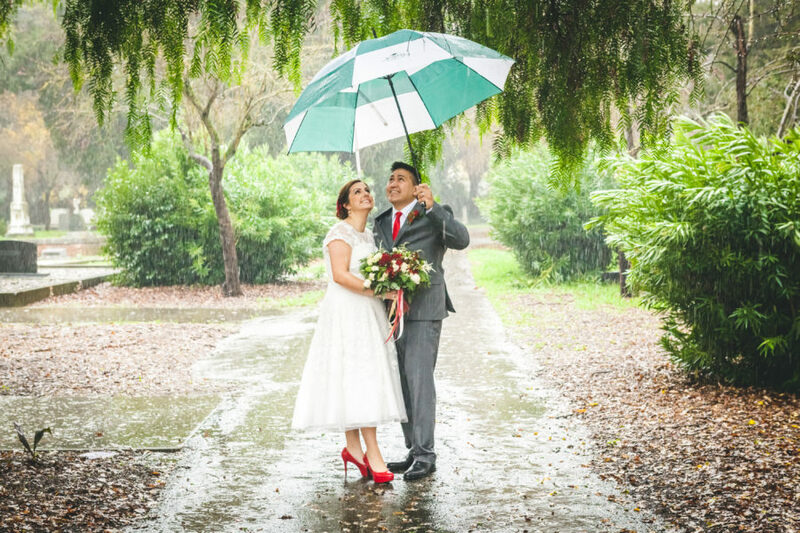 Weddings in the Rain. Lancaster Photography on Social Media!